Netflix announced that during the summer that it would be expanding streaming offering to certain Nordic countries. As of this week, Netflix streaming content has officially become available in Sweden, Denmark, Norway, and Finland. 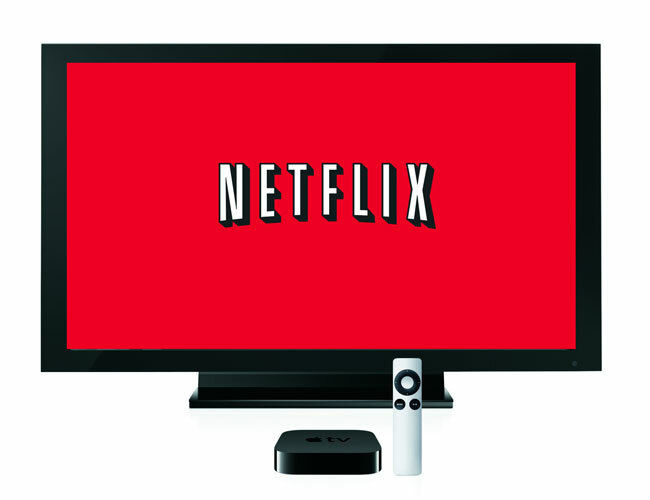 Netflix says the 2 million broadband households within the Nordic countries can now access Netflix. Netflix will cost subscribers in Sweden, Denmark, and Norway 79kr monthly. Subscribers in Finland will pay €7.99. A free one-month trial is available via Netflix.com and an extended trial is available to paying Spotify subscribers. Netflix promises the service has a number of international TV shows and big-budget Hollywood movies available. The service also has a wide range of local movies and content for Nordic viewers. Netflix has subtitles on most foreign-language movies and TV shows. Most kid’s titles available in the Nordic countries for children are dubbed. Netflix promises more content is coming.